Peter Hulen is a composer of acoustic and electroacoustic music whose works are heard at juried conferences and festivals across the USA and abroad. 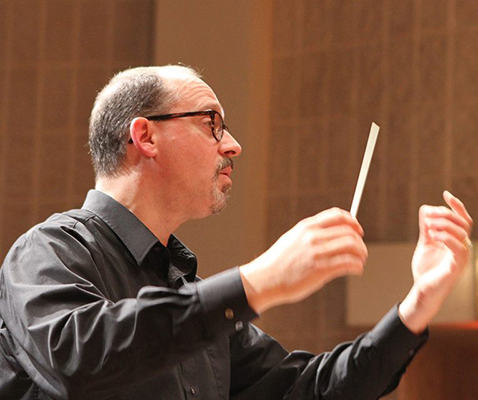 He serves as Associate Professor of Music, and Chair of the Music Department at Wabash College in Crawfordsville, Indiana where he teaches music theory, composition, electronic music, and humanities courses. He received a Bachelor of Music in Composition from the University of Tulsa, a Master of Music in Composition from Southwestern Theological Seminary in Fort Worth, Texas, an Intermediate Certificate in Mandarin Chinese from the Beijing International Studies University, and a Doctor of Philosophy in Music from Michigan State University. He performs with the Indiana recorder consort Miscellanea Musica and the Chancel Choir of St. John's Episcopal Church in Lafayette, Indiana. He also landscape gardens, gourmet cooks, and tries to maintain some kind of contemplative practice.